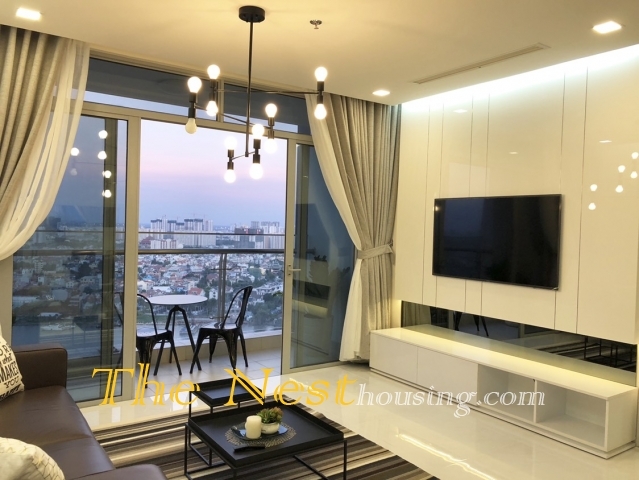 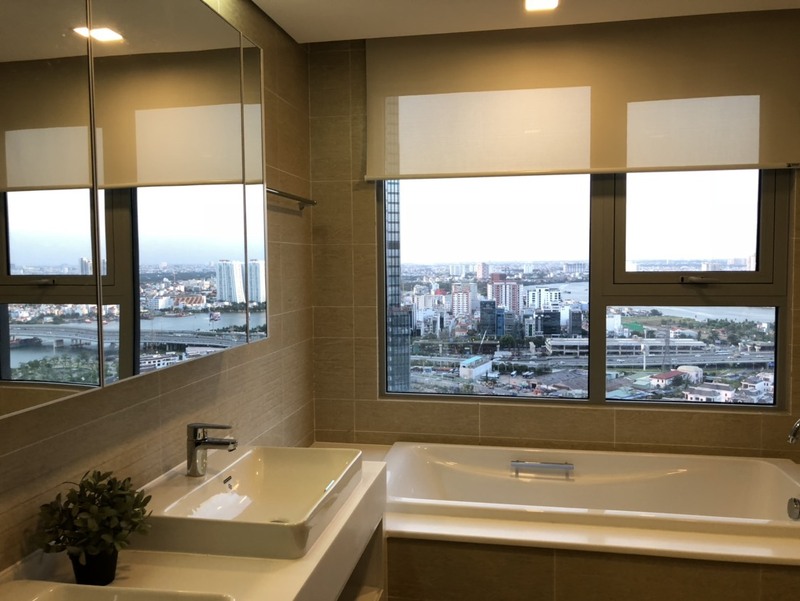 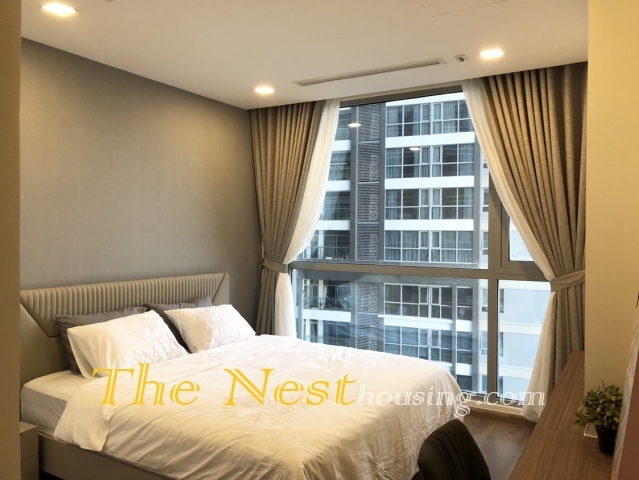 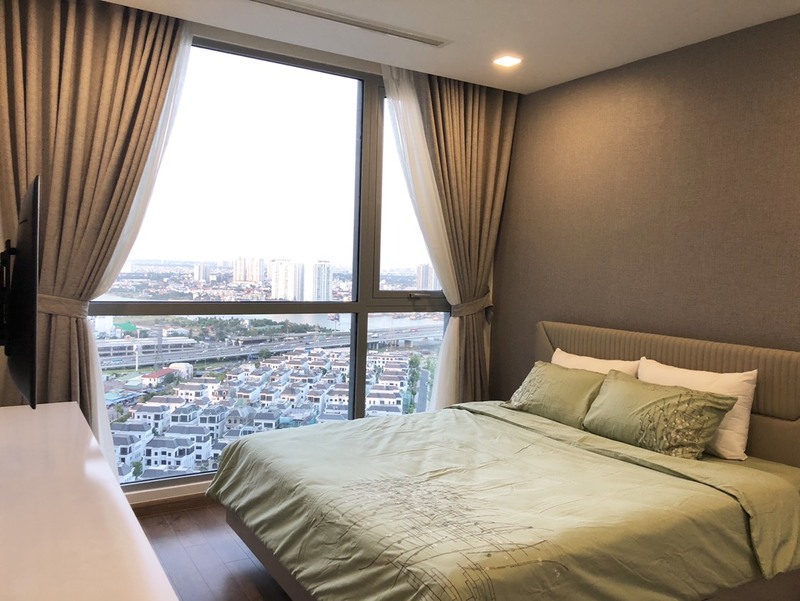 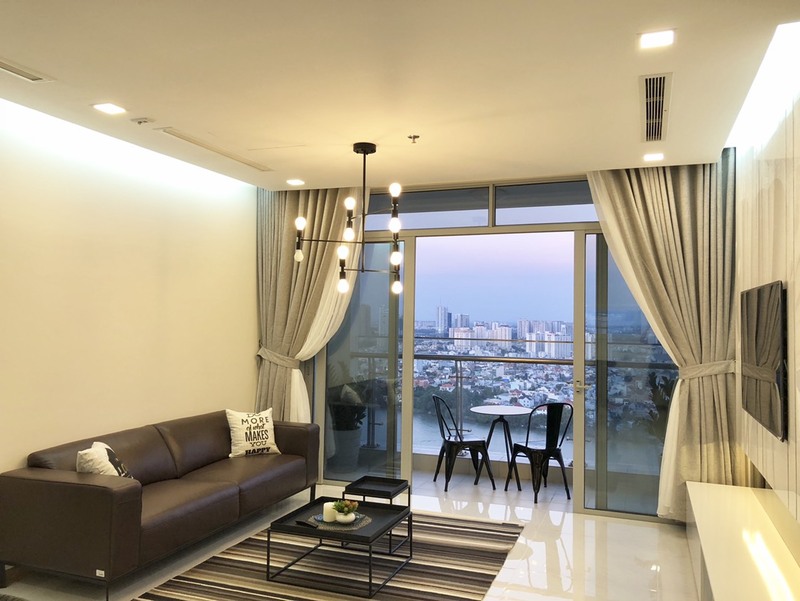 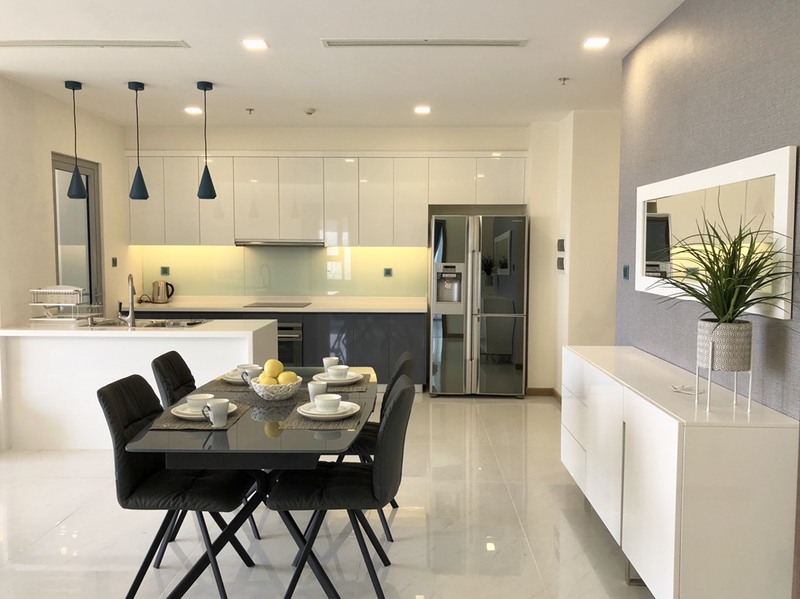 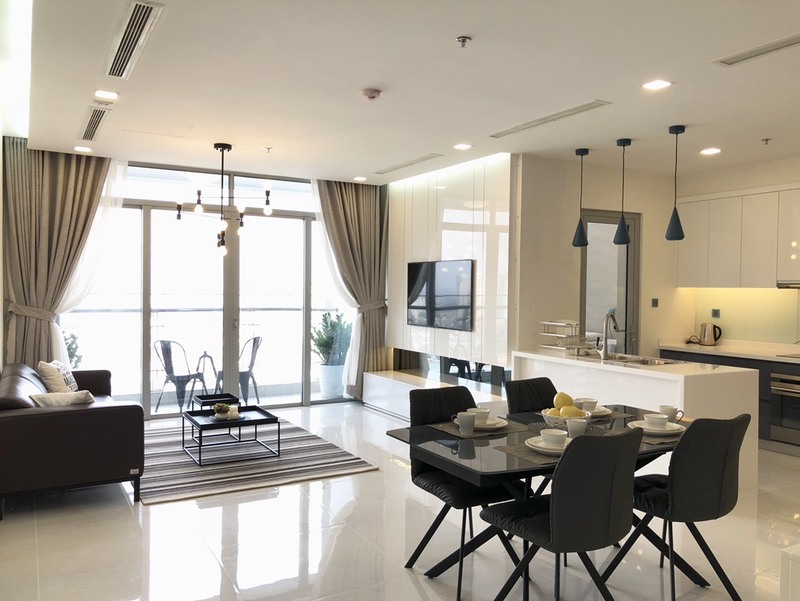 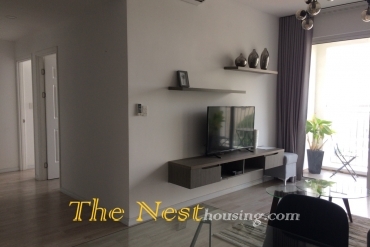 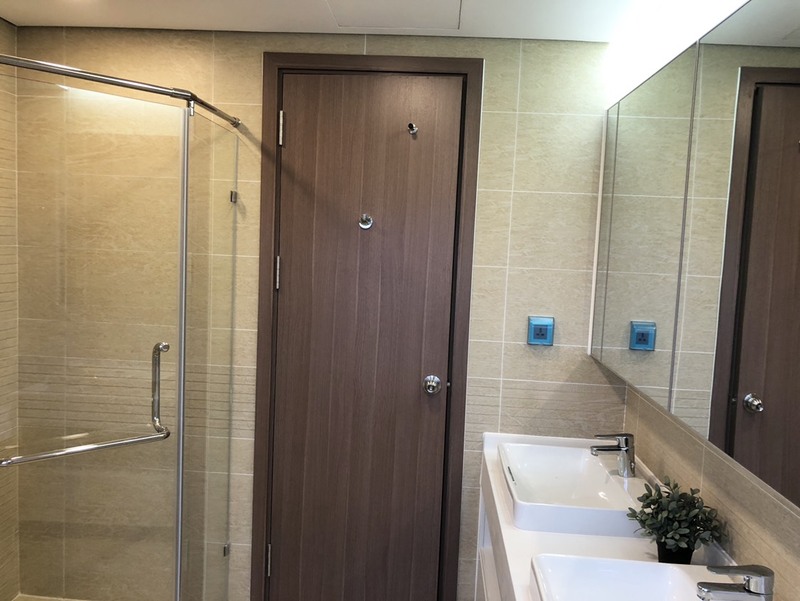 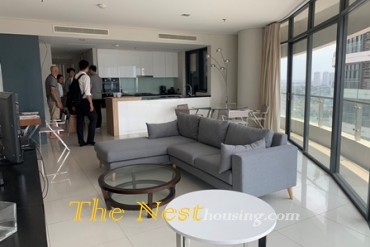 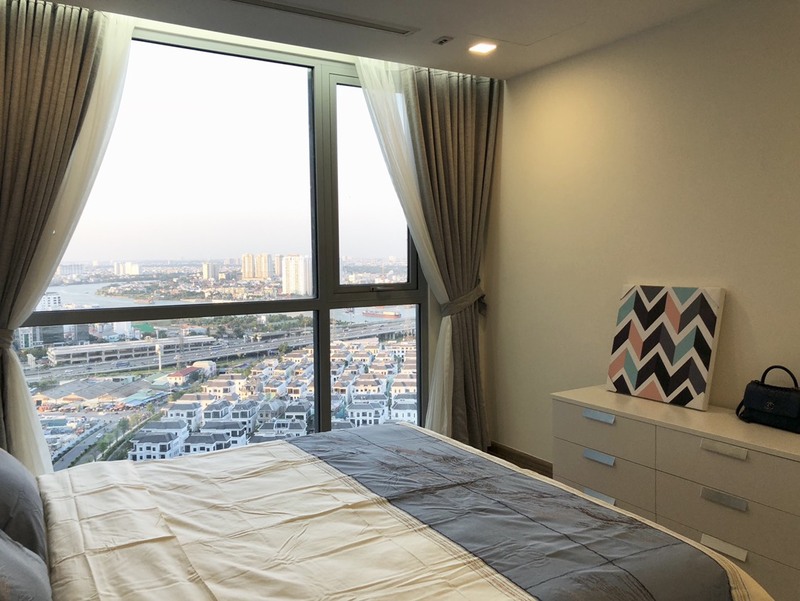 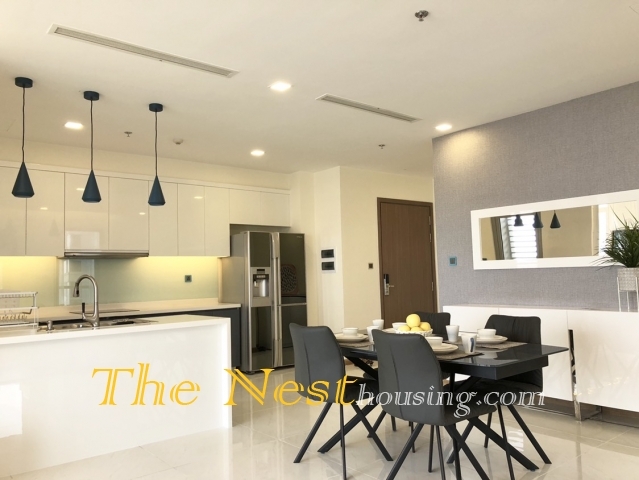 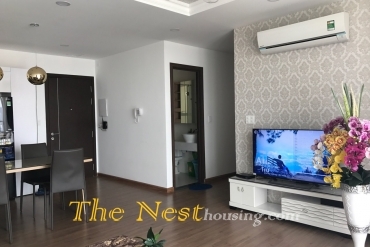 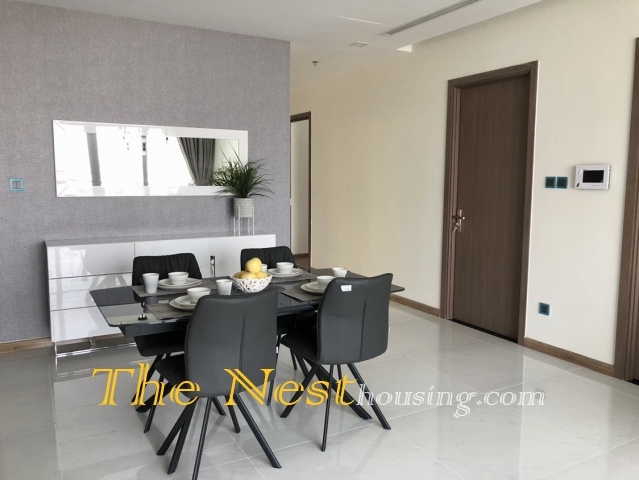 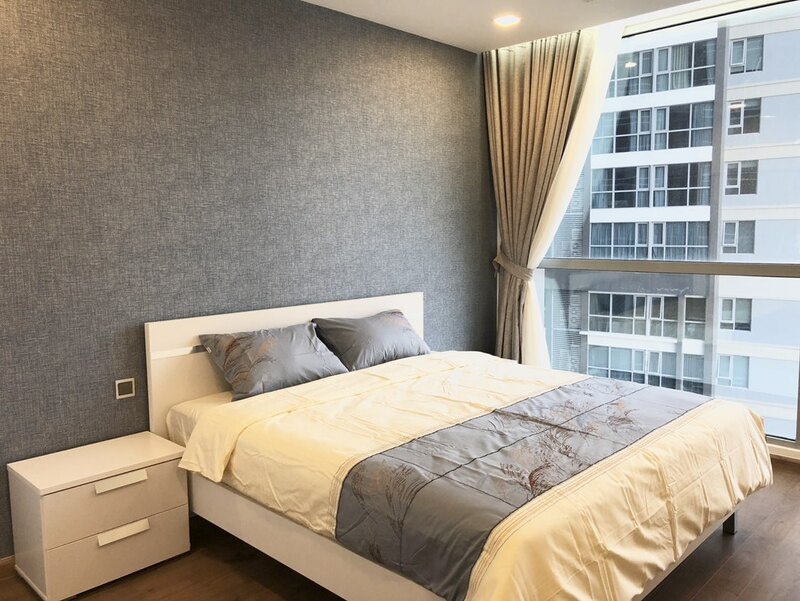 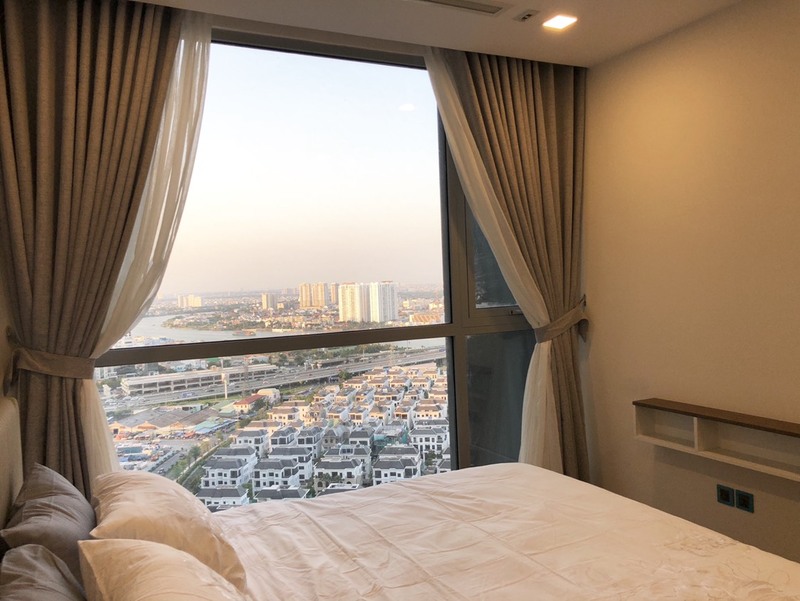 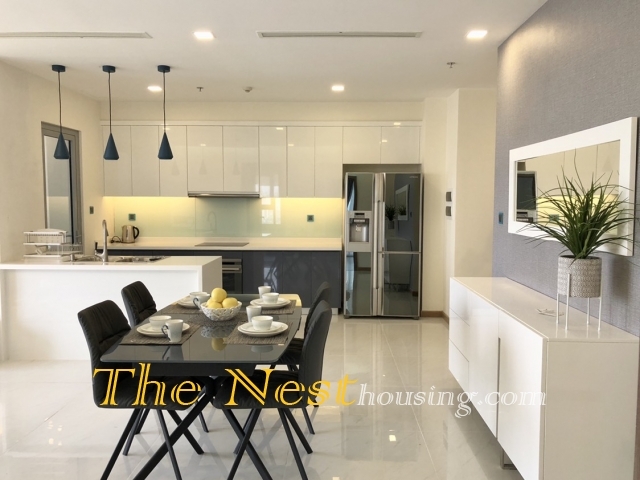 Located in Tan Cang, Ho Chi Minh City, The Park is a luxury apartment complex located in Vinhomes Central Park, close to Vinhomes Central Park. 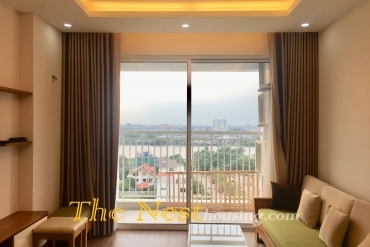 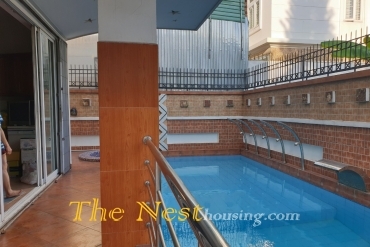 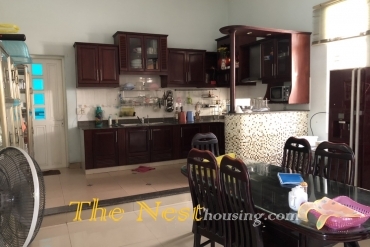 100% view apartment overlooking the 14ha park and the panoramic Saigon River. 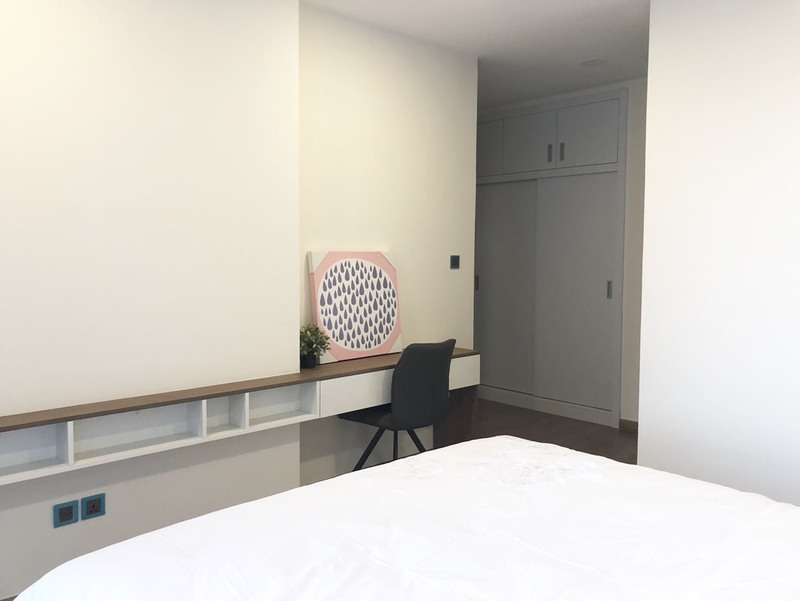 the Park apartments are designed modern and luxurious, with bright and airy opening for wind, natural light. 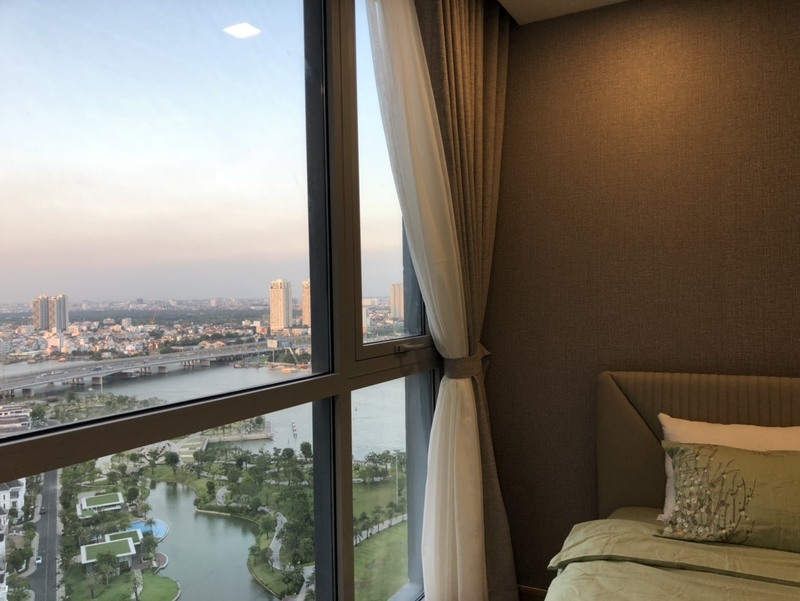 The Hot Air Conditioner are moved to the terrace so the balcony is wider. 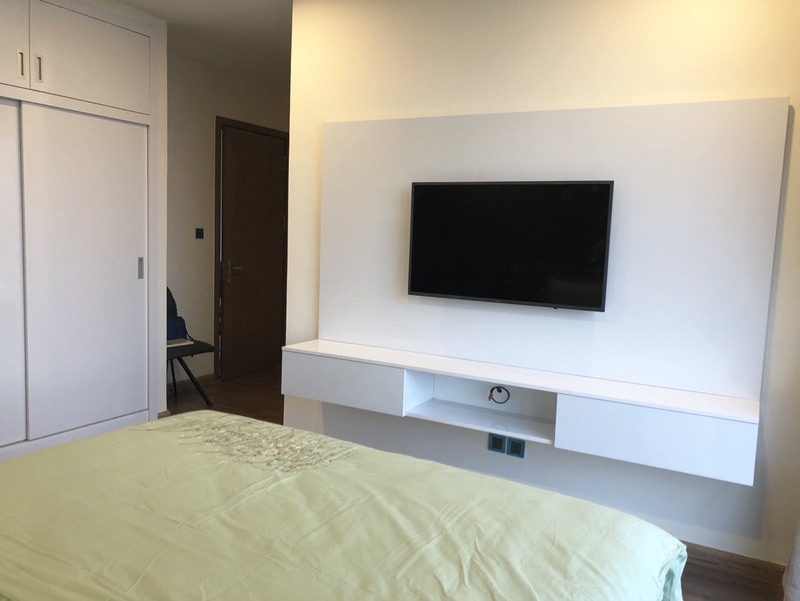 Modern Furniture: Sofa, air condition, wardrobe wall, bathroom equipment, very convenient interior. 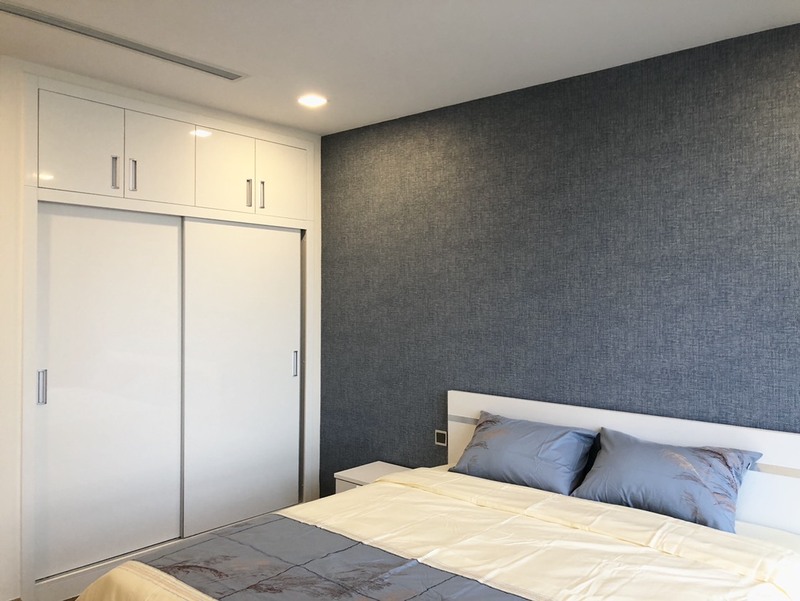 Complete Handover Furniture from Investor: kitchen cabinets, wardrobe, sanitary ware, 2- layer Low-E glass for anti-noise. Fingerprint lock, magnetic card, wind convection cool. 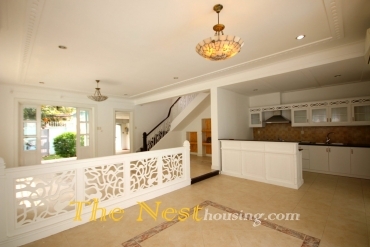 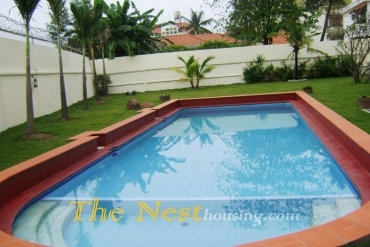 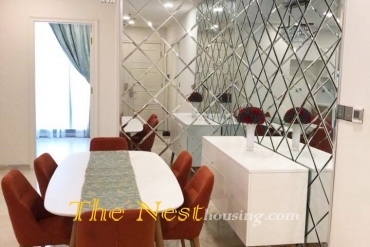 THE NEST REAL ESTATE CO,.LTD.